Actor-writer-director Tim Rhoze said he fell in love with Fleetwood-Jourdain Theatre’s programming and the community that supports it. 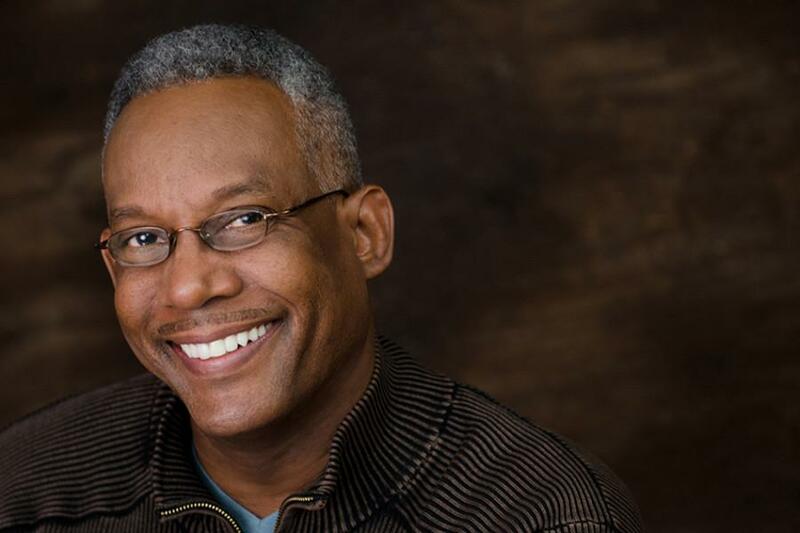 Rhoze was offered the artistic director position at Fleetwood-Jourdain in 2009 after introducing the Youth and Senior Theatre Ensemble Project to Evanston, a program created to bridge generational gaps through theater, he said. Since 1979, Evanston residents have attended Fleetwood-Jourdain to see its works about African Americans and the African diaspora. The theater’s programming centers on the Evanston community with a focus on diversity. Rhoze said he began pursuing theater professionally in his mid-20s because he enjoyed plays and was drawn to the camaraderie he experienced as a performer. “If I had my choice of picking something to read from a bookshelf, I would have reached for anything that is a play,” he said. Rhoze said the theater puts on a balanced selection of original plays and Broadway plays. This year, Rhoze’s original play, “Why Not Me? A Sammy Davis Jr. Story,” was nominated in four categories at the Black Theater Alliance Awards, which recognize African Americans for excellence in theatre, dance and performing arts in the Chicago area. Rhoze said he feels honored to be recognized for the work, which is about entertainer Sammy Davis Jr.’s life before and after the 1954 car accident in which he lost an eye. The play is nominated for outstanding stage production, best direction of a musical or revue and best writing of a play. Actor Sean Blake is also nominated for best lead actor in a musical or revue for his portrayal of Davis. Winners will be announced Oct. 19. On Sunday, Fleetwood-Jourdain held the sixth and final performance of “Maya’s Last Poem,” another original play Rhoze wrote depicting conversations between God and American author Maya Angelou, who died last year. Jacqueline Williams, who portrayed Angelou in “Maya’s Last Poem,” praised Rhoze’s ability to translate Angelou’s story for the stage. Williams said she hopes plays about iconic figures such as Angelou will enlighten people as actors share with audiences their knowledge of the figures’ lives and achievements. Joseph McRae, deputy city manager and director of parks, recreation and community services in Evanston, said the city is fortunate to have a talented professional like Rhoze in the community.